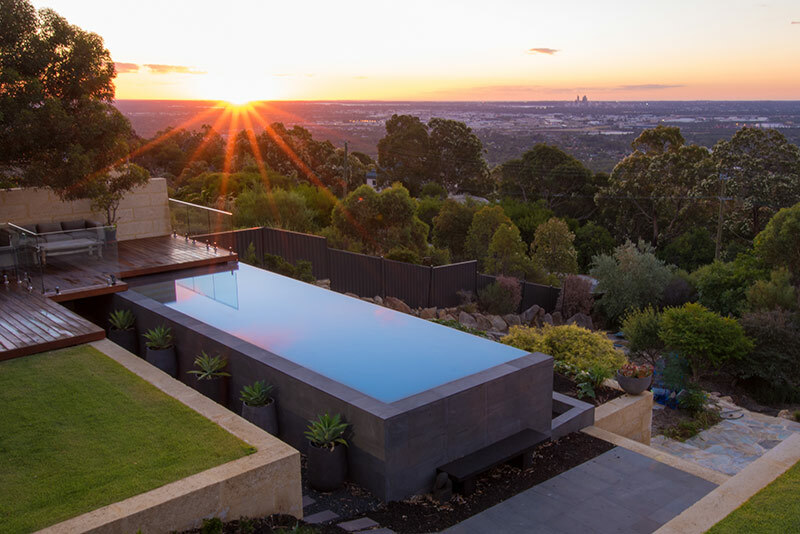 The Perth cityscape provides a stunning backdrop to this infinity edge pool. 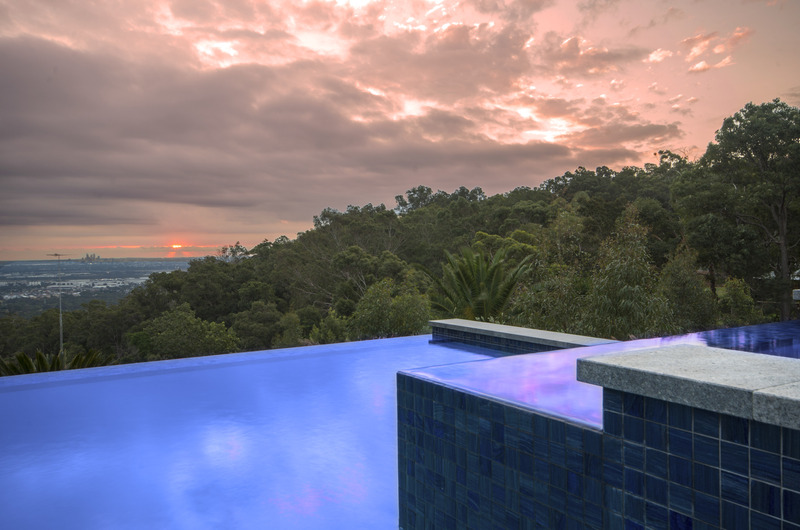 If ever there was a pool to show off the effect of a negative edge this is it, the sloping block lends itself perfectly to an infinity edge pool, designed with the breathtaking vista in mind the pool is framed as a central element of the property. 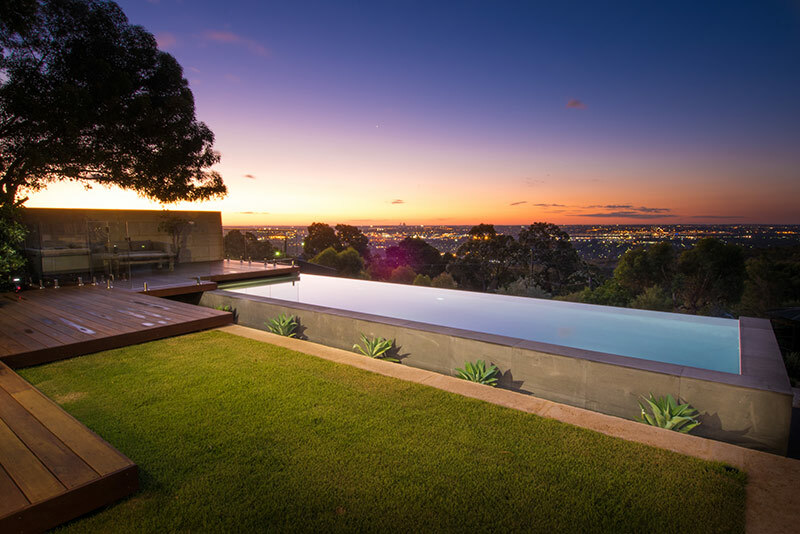 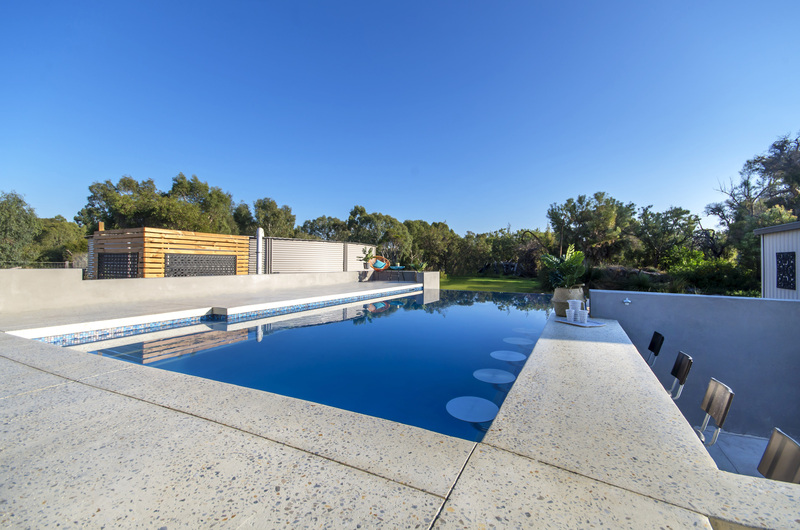 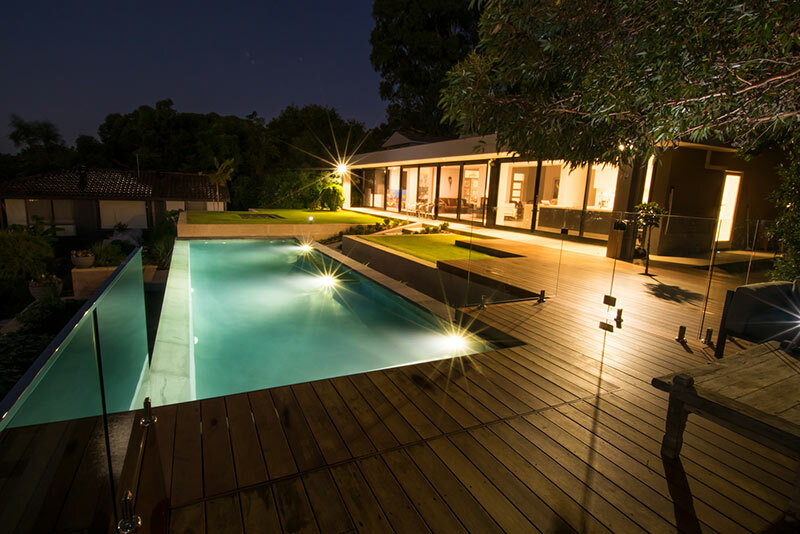 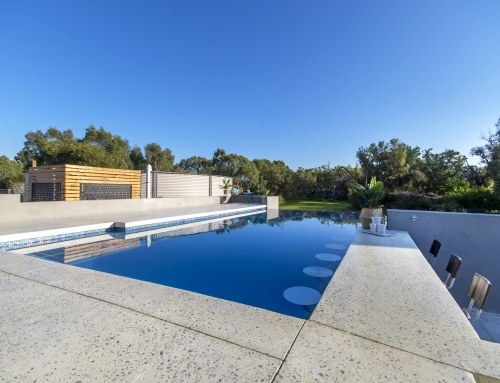 Western facing and on the Darling Scarp, the client is able to witness the picturesque sunsets over the city and beyond, the pool can be mistaken for being carved out of the hillside. When in the pool, the infinity edge melts into the view. 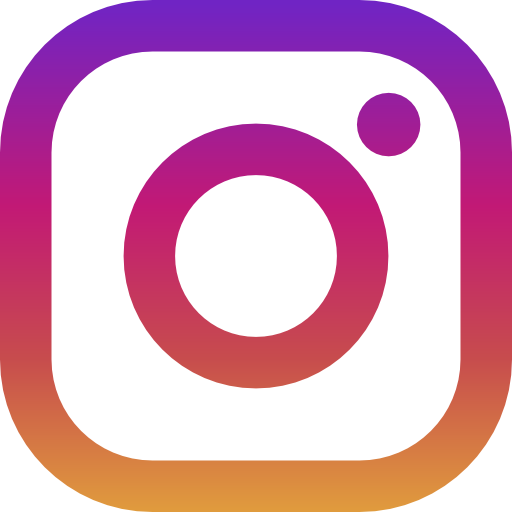 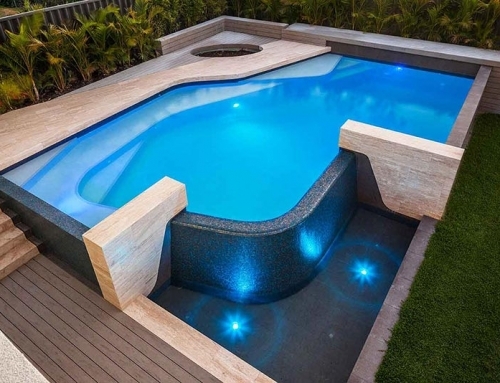 To ensure the pool harmonized with the landscape design, natural stone has been used for both the cladding around the pool, internal waterline tile and spill over face, as well as the tiling of the entry steps. 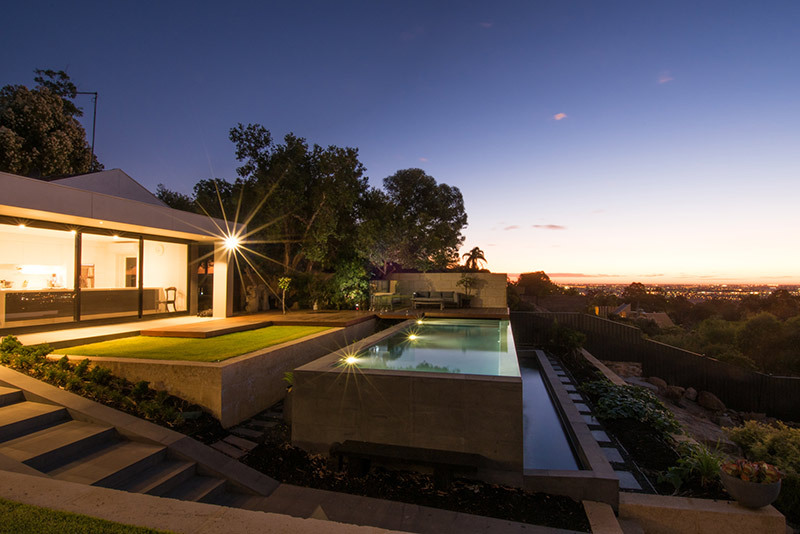 Coupled with extensive landscaping the result is breathtaking. 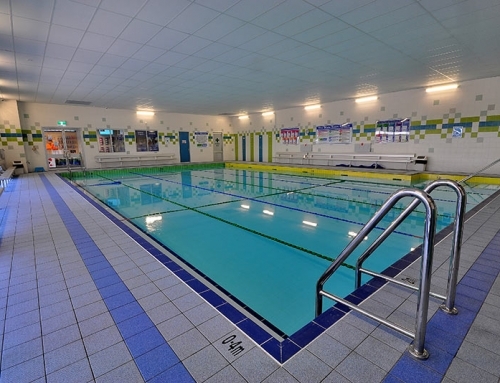 The pool also incorporates a concealed Remco floating automatic slatted cover for water and heat retention. 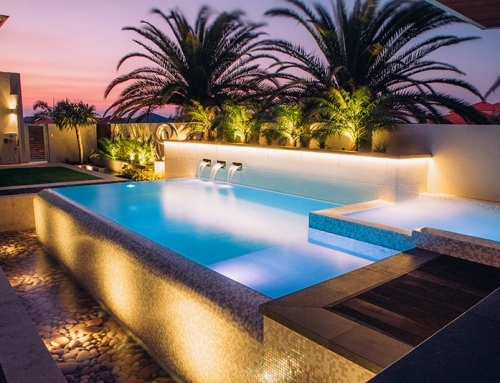 Winner of SPASA WA Pool of the Year 2015.